Become a cat! Cattails is a unique animal simulation RPG. 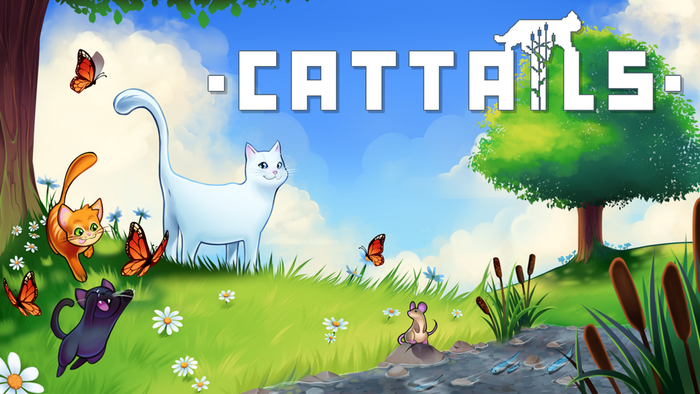 Hunt for food, fight invading cats, explore to gather herbs, and socialize with other cats in an expansive open world. Get married and raise a family of kittens, befriend your neighbors, and learn to live in the dangerous wilderness!